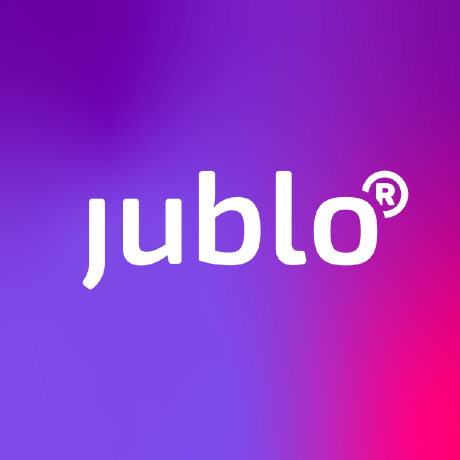 You’ll already find this logo on social media and in other places where Jublo is active. Yet, things are not done with a logo overhaul: We’re also re-inventing Jublo as a whole. The next thing to be refactored is the Jublo website – for easier usage, clearer messaging and simpler navigation. Stay tuned, and look forward!